Cognitive (Thinking): Poor concentration, disorientation, memory problems, poor attention span, difficulties with calculations, difficulties making decisions, slowed problem solving. Emotional (Feelings): Loss of emotional control, grief, guilt, sadness, depression, lethargy, anxiety/fear, anger, flash-backs, feeling lost and/or overwhelmed, restless. Physical (Body): Muscle tremors, chest pain, headaches, difficulty breathing, gastro-intestinal distress, and elevated blood pressure. Behavioural (Actions): Excessive silence, sleep disturbance, unusual behaviours, changes in eating habits, withdrawal from contact, sexual problems, changes in work habits. Spiritual (Belief Systems): Removal from or becoming closer to faith communities, belief system is challenged resulting in confusion, anger, etc. If stress reactions brought on by a critical incident are not dealt with appropriately, the symptoms may affect one’s personal and work lives, can lead to burnout and develop into the psychological conditions mentioned above. 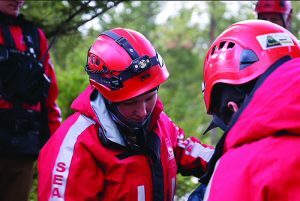 SAR groups should ensure that all SAR volunteers are provided with Critical Incident Stress Management services when required. 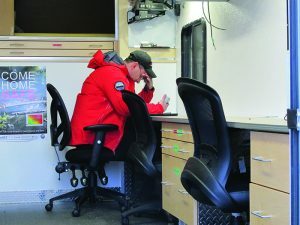 Any incident encountered by a SAR member that causes them to experience a distressing reaction may be considered for Critical Incident Stress intervention. If you’re not sure, call ECC and ask to speak to one of the BCSARA CISM Program dispatchers for advice. 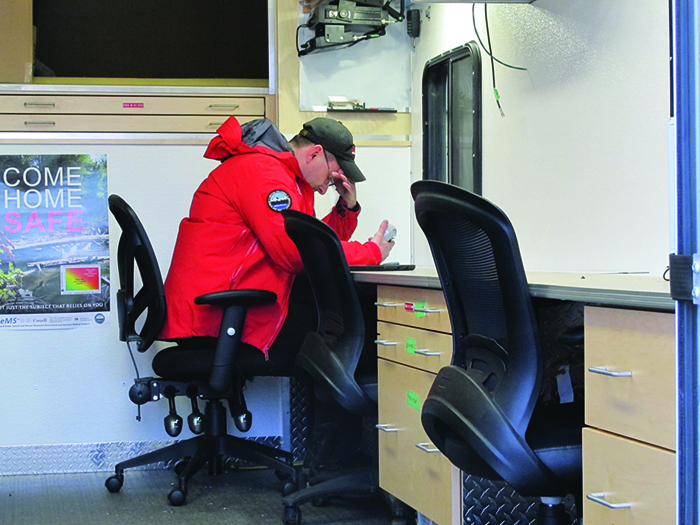 Any SAR volunteer can access the BCSARA CISM Program by calling the EMBC Emergency Coordination Centre (ECC) at 1-800- 663-3456, and asking to have a peer support person contact them.